One of the most advanced and touristic countries is the United Arab Emirates. This country’s many places have terrifying stories and haunted incidents. These stories are Halloween and enough scary for you to be spooked. 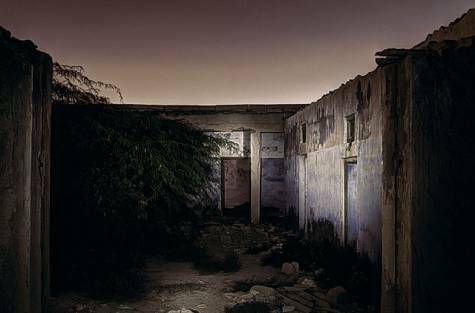 This article will include some places which were claimed to be the scariest places in the UAE. 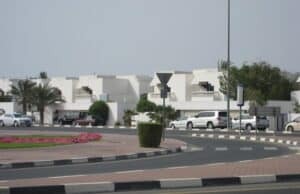 Let’s not wasting the time, know about some ghostly related places where many weird things happened and happening in the United Arab Emirates. Al Qasimi is one of the most costly palaces in UAE. It was built over 25 years ago at a cost of Dh500 million. 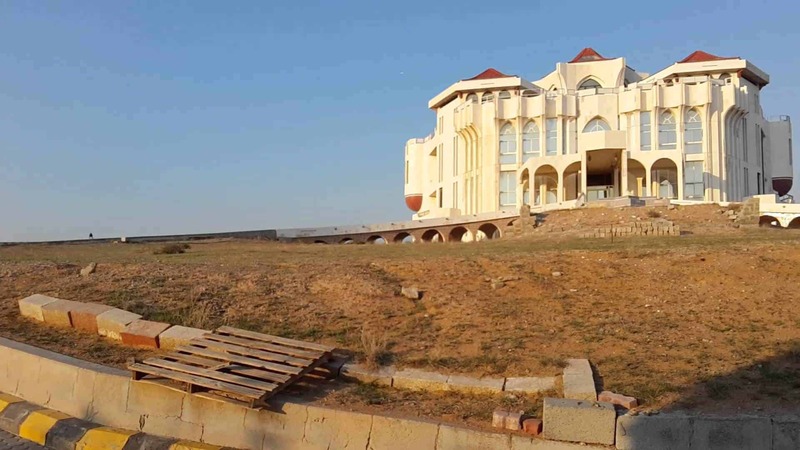 There are many rumors regarding this place that strange things happened in the palace from the first day when people moved on this palace and eventually driven away. It has been abandoned for 20 years now. Furnitures of this palace have been also gone missing after people leaving it. Locals also say that one can see children peeping through the window. They even sometimes cry out to the people. 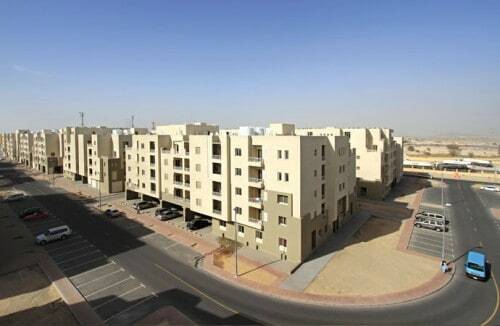 Jazirat Al Hamra is also known as ghost town of united emirates. Rumor is that indigineos three tribe used to live there but they abandoned. Now, it is extraordinary quiet and silent place. Peoples gossip that they can hear the speaking voices of ghosts near the beach of jazirat al hamra. So, if one go there he will definitely enjoy the sea sight along with goosebumps standing sensation. The tunnel which straightly goes to the airport road in United Arab Emirates has many horror suspensions also. 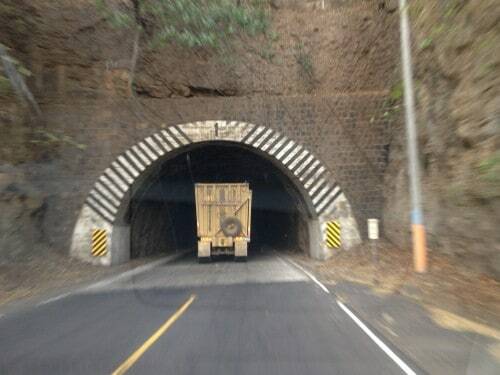 It is considered to be one of the most terrified tunnel across the world. People can feel someone is standing with him when passing through that tunnel. The tenants vacated this building just after six days living in it. After them no one has shifted to this building for living. A local person says this building is haunted by deadly ghosts and surround with many revulsion. Ghosts actually appear at night in this building. Some local people believes that this place has become terrified because of its past illegal activities that took happen. This building is overall a haunted sight. It contains all from cries of a baby to a moan of a man. Occupants of this villa had experienced more than dozens of paranormal activities. One of a resident felt that someone took off her shocks when she was sleeping at the dead of the night. This happened seven times with her in a night- she says. Now, what you are thinking? Do you want to visit these haunted places of United Arab Emirates? I would like to visit them if I ever go on a trip to UAE. What about you? I would suggest you to check them out on a serious note.